Ireland recognises the 1951 Convention Relating to the Status of Refugees, and as such, allows those seeking asylum to request protection in the country. Unfortunately, the process can be long and currently wait times to receive protective status are up to two years. Ireland also participates in refugee resettlement through relocation from other European states or through the UNHCR resettlement selection process. 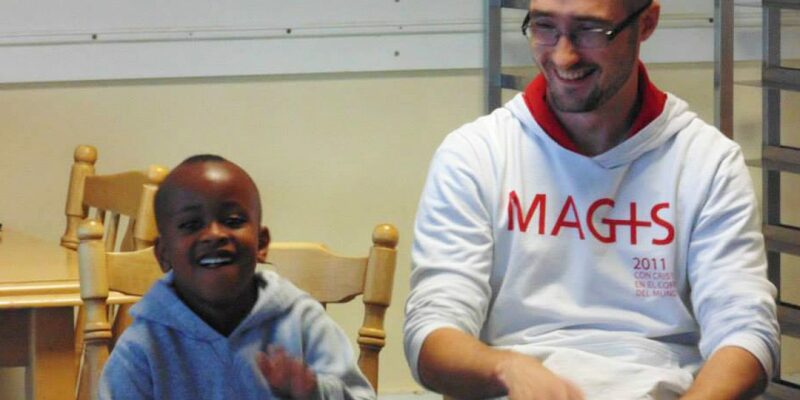 Ireland resettled almost 4,000 refugees in 2017. 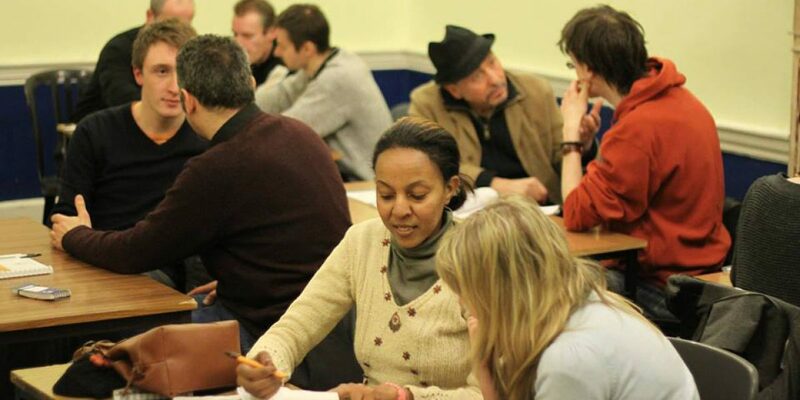 JRS Ireland works primarily in the areas of integration, detention ministry, and advocacy, through case work, direct outreach to detained migrants and asylum seekers, after-school programmes, scholarships, direct advocacy with policy makers, and outreach campaigns.